Located in Lymington, Hampshire, Priestlands School is a highly successful secondary school with very good examination results and Is a great place to learn and a great place to work. 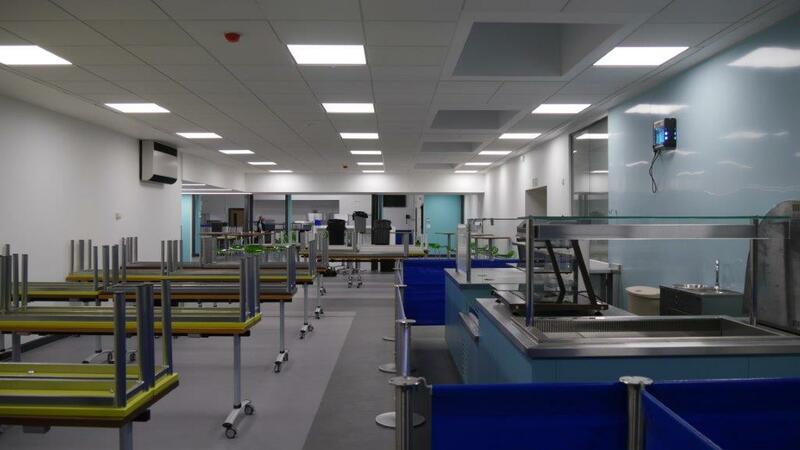 LST Projects worked alongside trusted architects, Kendall Kingscott, who were involved in the design of the extension and refurbishment of the school’s current dining hall. 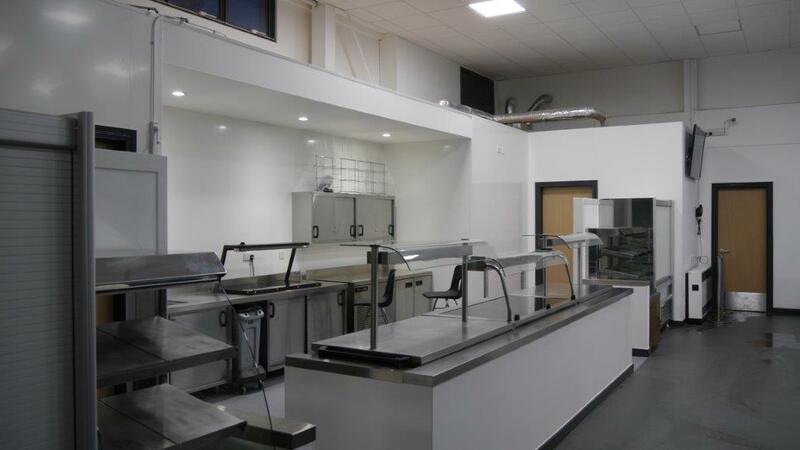 The £700K project involved internal alterations to the existing kitchen and dining hall along with the extension of the hall into the existing courtyard. The features included new kitchen and catering equipment, heating and ventilation systems, extended seating area and new serveries. Due to the site being a live operational school and some of the larger works having the potential to cause considerable disruption, an extensive amount of work was carried out during the school holidays to minimise disturbance to the staff and students. 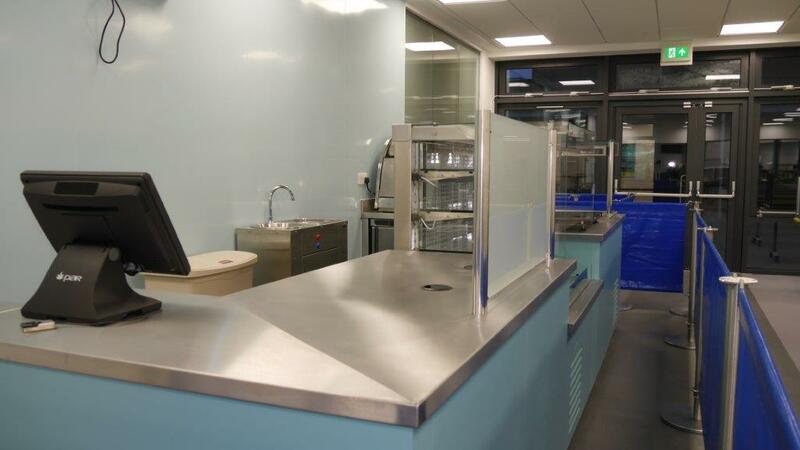 The science park at University of Southampton had a complete overhaul of the IT building on their Venture Road site. 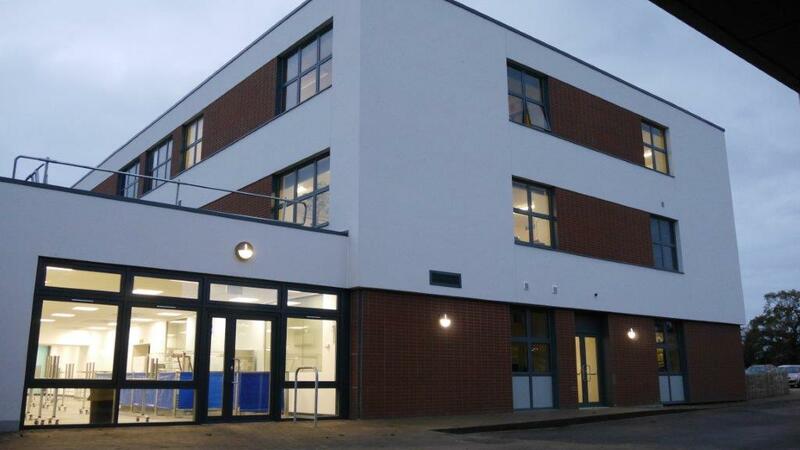 We carried out a healthcare refurbishment scheme at this community mental healthcare facility for Southern Health NHS Foundation Trust.